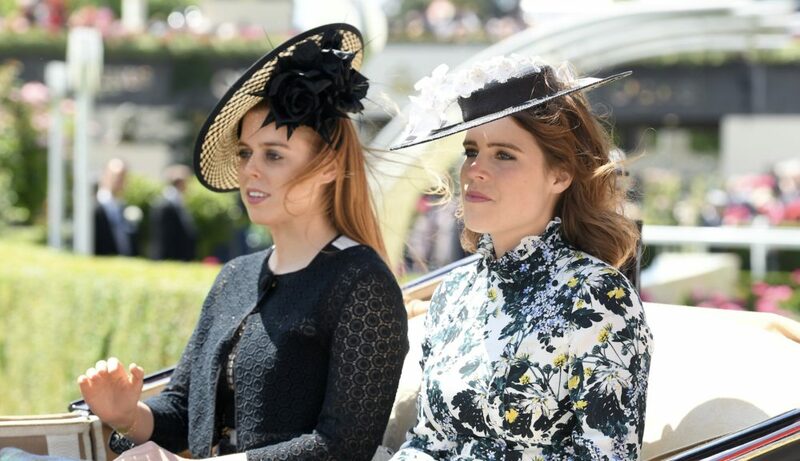 Princess Beatrice and Princess Eugenie are often the targets of criticism about everything from their fashion choices—including their scene-stealing hats at the 2011 royal wedding—to taking holidays. But the sisters have each other to lean on during the tough times. Speaking in their first joint interview for British Vogue‘s September issue, the duo admitted they often act as “each other’s rocks” when public ridicule gets especially difficult. While Beatrice, who turns 30 this month, works for a U.S-based technology company called Afiniti, Eugenie is a director at the London art gallery, Hauser & Wirth. However, they have to balance their everyday careers with their high-profile roles within the royal family. Despite the normal sibling rivalries—Beatrice shared that one of their biggest feuds was over a pair of shoes—Beatrice will serve as Eugenie’s maid of honor when the younger sister marries fiancé Jack Brooksbank on October 12th. And wedding planning is going smoothly.